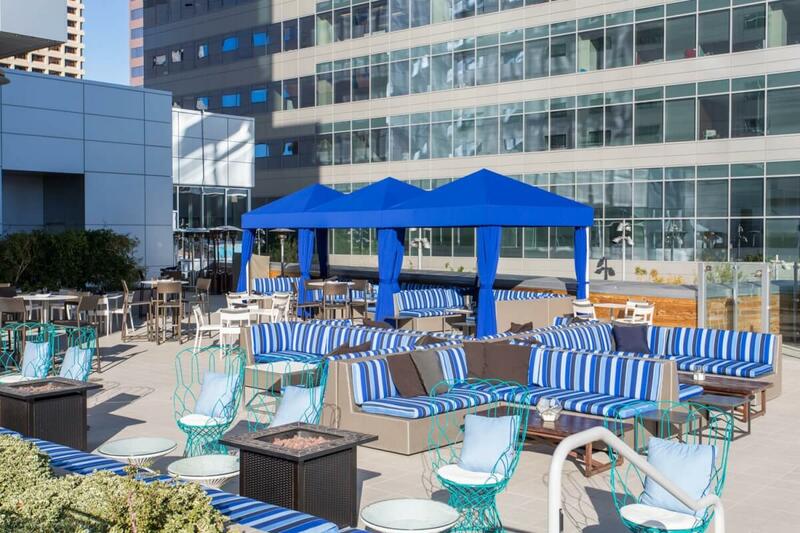 Named one of the best hotel rooftop bars by USA Today and Travel + Leisure, LUSTRE Rooftop Bar in Downtown Phoenix plans to keep things cool this summer with events nearly every night of the week, all summer long with its “100 Days of Summer” event series along with discounted stays at Kimpton Hotel Palomar Phoenix. Perched on the third-floor pool deck of Hotel Palomar Phoenix, LUSTRE is an oasis in the heart of Downtown Phoenix with a pool and cabanas that offer sweeping views of the city skyline, craft cocktails, an energetic vibe and seasonal menu items perfect for enjoying poolside. Pool opens at 11 am. A guest DJ will spin tunes from 2pm until 6pm and 8pm until midnight on Friday, Saturday and Sunday and from 2pm until 6pm on Monday. On Saturday, guests will enjoy an Effen Vodka tasting from 2pm until 4pm, local band “Elvis Before Noon” performing from 2pm until 6pm and DJ Peabody spinning from 8pm until midnight. $10 entrance fee for non-hotel guests can be purchased at the door. Happy hour all day for those with a valid industry ID or business card. Live bands and DJs will entertain guests every Saturday (2pm until 6pm, 8pm until midnight) and Sunday (2pm until 6pm). Guests are invited to browse local food and beer vendors and enjoy live music from 2pm until 6pm. $15 entrance fee for non-hotel guests. Guest DJs and live music all weekend. First 100 guests on all three days will receive complimentary LUSTRE-branded sunglasses. Tickets are available at Eventbrite.com (search for LUSTRE 4th of July). 80s band performing from 2pm until 6pm. Wear 80s pool attire for free entry. Saturday: Elvis Before Noon performing from 2pm until 6pm and DJ Peabody spinning from 8pm until midnight. 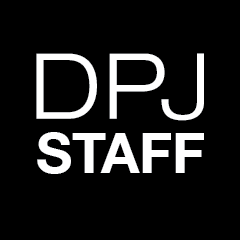 Sunday: DJ Just Fresh from 2pm until 6pm. Tickets are available at Eventbrite.com (search for LUSTRE Labor Day). 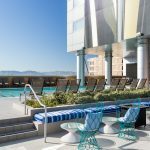 For those looking to extend their summer fun, Hotel Palomar Phoenix has summer package deals that run from Memorial Day (May 30) through Labor Day (Sept. 5). Rates from $132 per night and includes a bucket of beer at Blue Hound Kitchen & Cocktails. Available for Sunday through Weds stays only. Includes a VIP Discount card good for 10 percent off both Blue Hound and LUSTRE Rooftop Bar. Includes a pitcher of margaritas at LUSTRE Rooftop Bar. 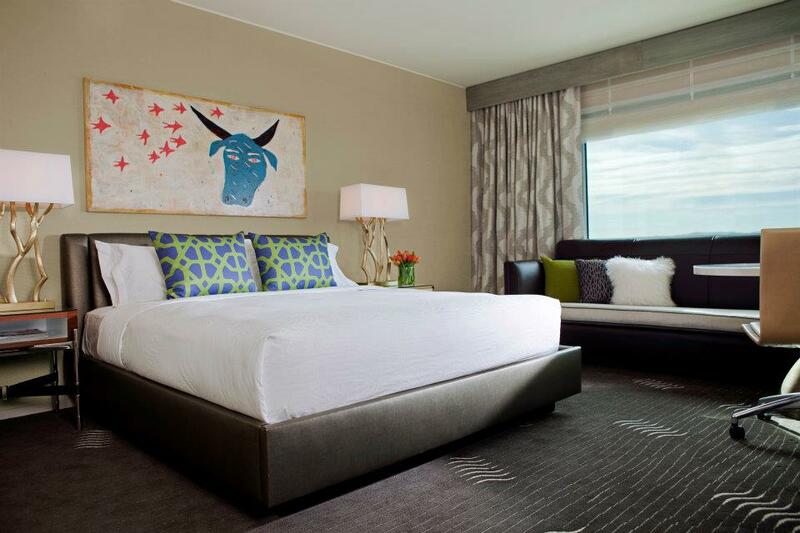 Flat room rate of $139 for king/queen and queen deluxe skyline rooms. Guest receives one $20 credit to use Uber per stay. 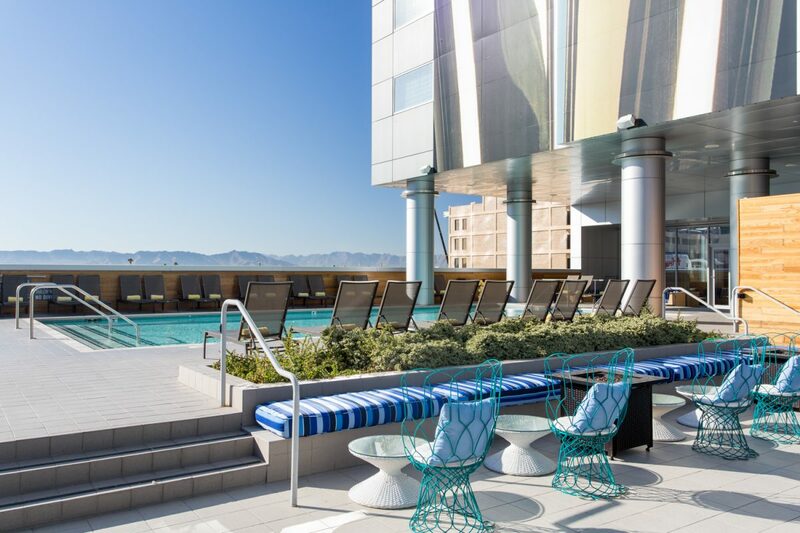 To book a cabana at LUSTRE Rooftop Bar, call 480-478-1707 or see more details at http://www.lustrerooftopbar.com or email brooke.marteney@hotelpalomar.com. 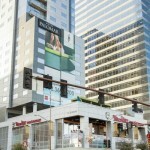 To book a stay, visit www.hotelpalomar-phoenix.com or 602-253-6633. Photos courtesy of J. Lauren PR.